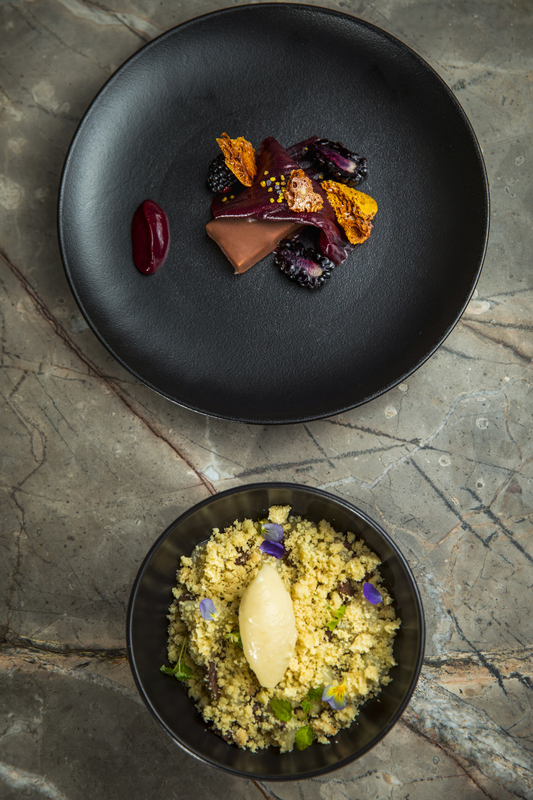 Considered one of the UK’s best young chefs, Ben Murphy brings his talents to collaborate with W London on a menu for the hotel’s latest dining series. Each dish included in the seven-course menu reflects Murphy’s imaginative take on personal food memories. An amuse-bouche of Egg n Soldiers made from foie gras royale and a creamy scrambled egg mouse will be followed by pickled beetroot served with a braised oxtail and lemon thyme consommé.